When getting pregnant, there are several possible complications to occur. 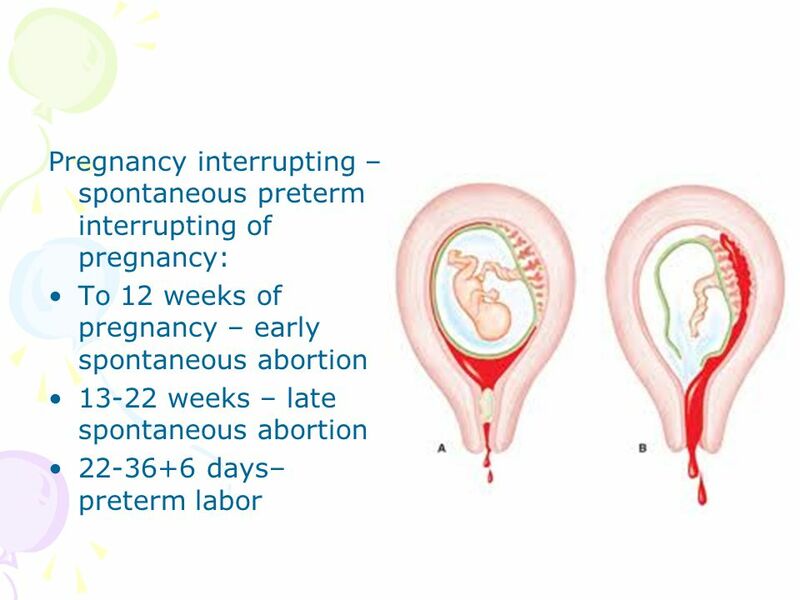 One of the most common complications of the early part of pregnancy is spontaneous abortion. Approximately 8% to 20% of all pregnancies younger than 20 weeks will eventually suffer a miscarriage. Of this number, most occur in the first 12 weeks, that is, in the first 3 months. As gestation progresses, the chances of a miscarriage decrease. 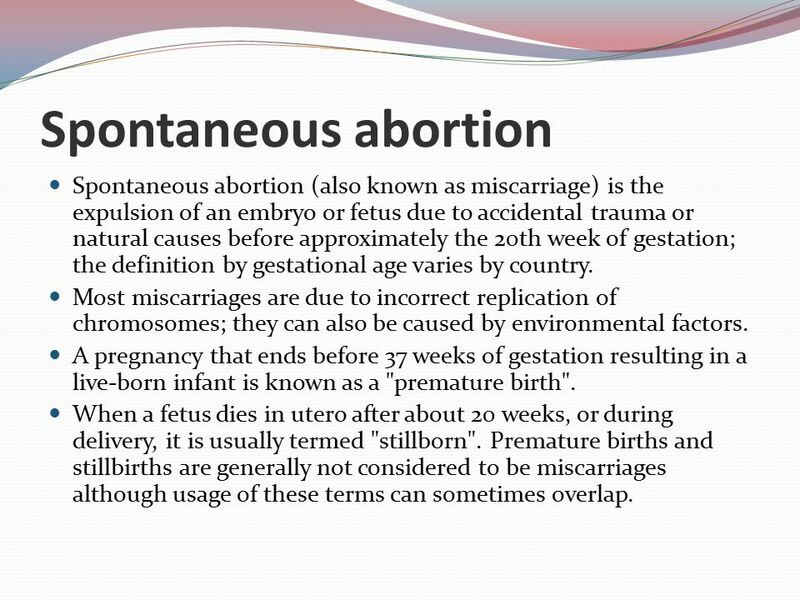 It is considered a miscarriage when the pregnancy ends before the fetus reaches a viable age. 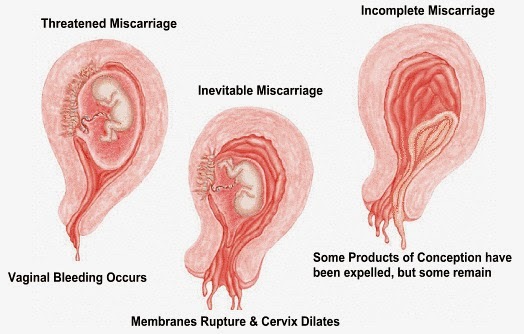 According to WHO (World Health Organization), a miscarriage occurs when the fetus, or embryo, is expelled from the body of the pregnant woman with less than 500 g, that is, up to 20 to 22 weeks. There are several risk factors that increase the chances of miscarriage. 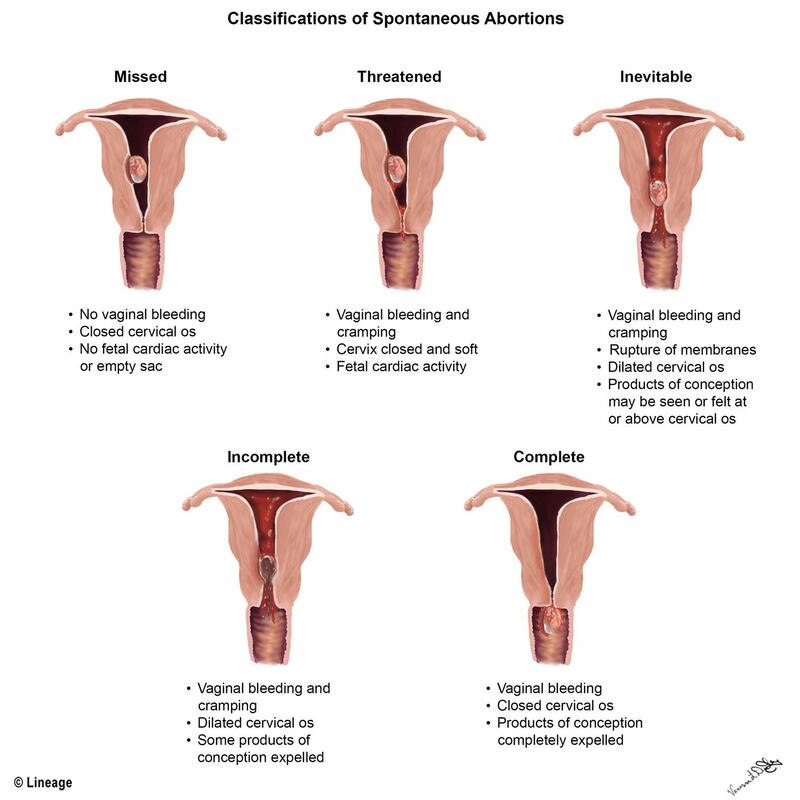 Get to know the various causes for termination of pregnancy. A miscarriage can occur for several reasons. 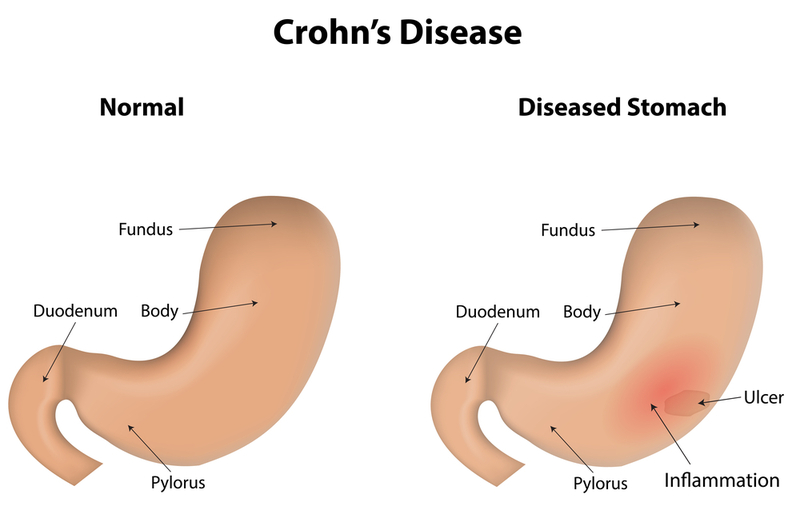 The most common cause is associated with chromosomal problems, which arise in the formation of the fetus, causing the inviability of its development, resulting in the loss of pregnancy. 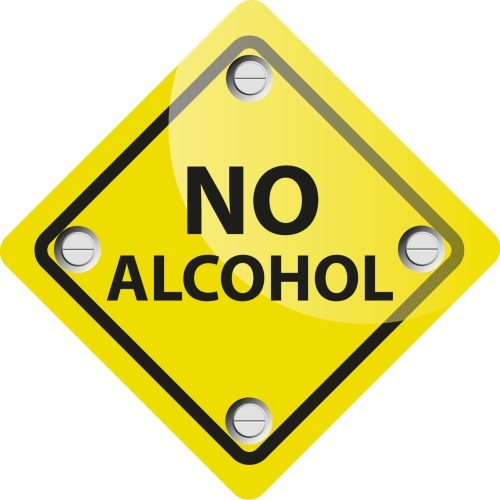 However, there are many other risk factors that can lead to miscarriage. 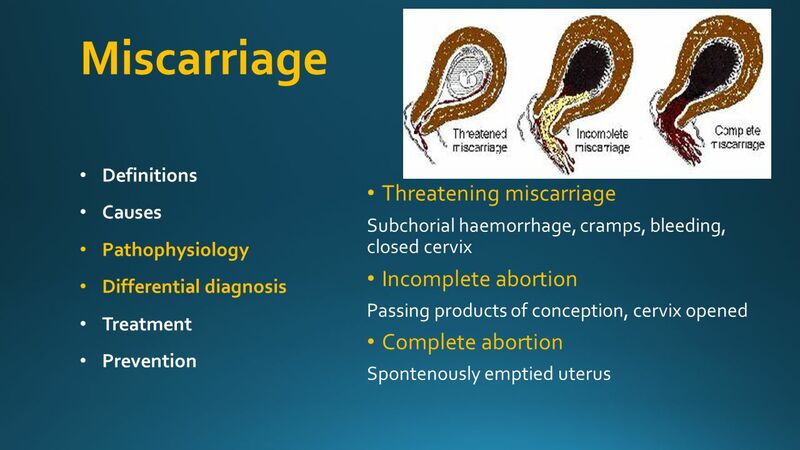 Check below the various risk factors and causes for the occurrence of a miscarriage. 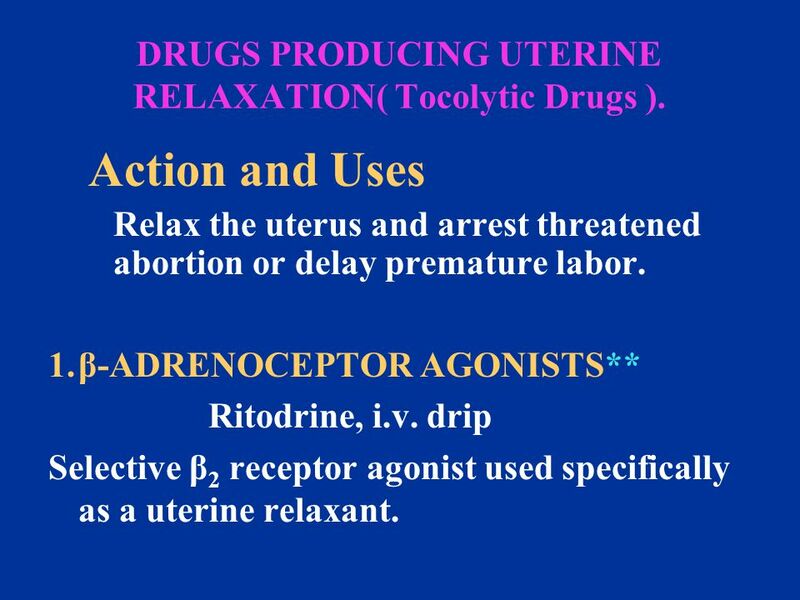 – Maternal factors (congenital or acquired uterine abnormalities, acute maternal infection, maternal endocrinopathies, hypercoagulability state). 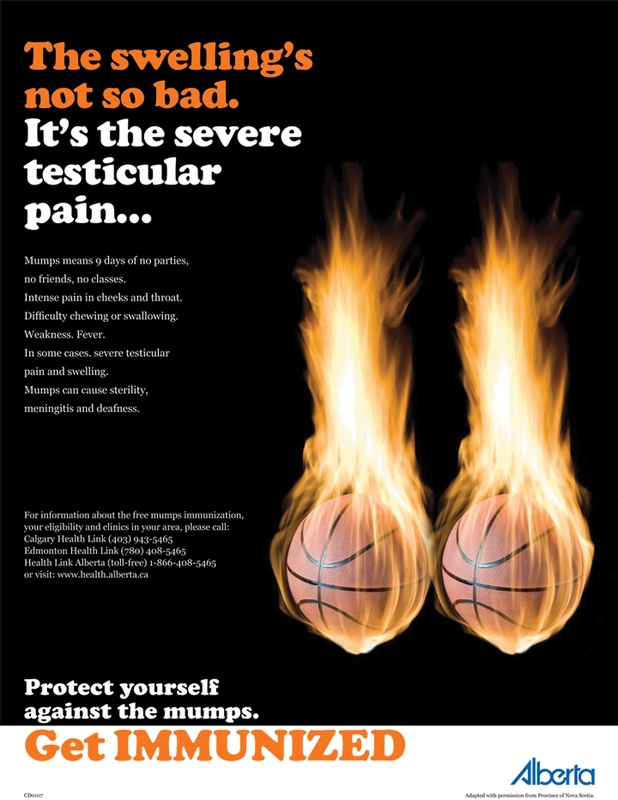 There are still cases that can not be medically explained yet. The causes for a spontaneous abortion of embryos or fetuses with a normal structure, without any chromosomal or congenital anomalies, in a healthy pregnant are still unclear. 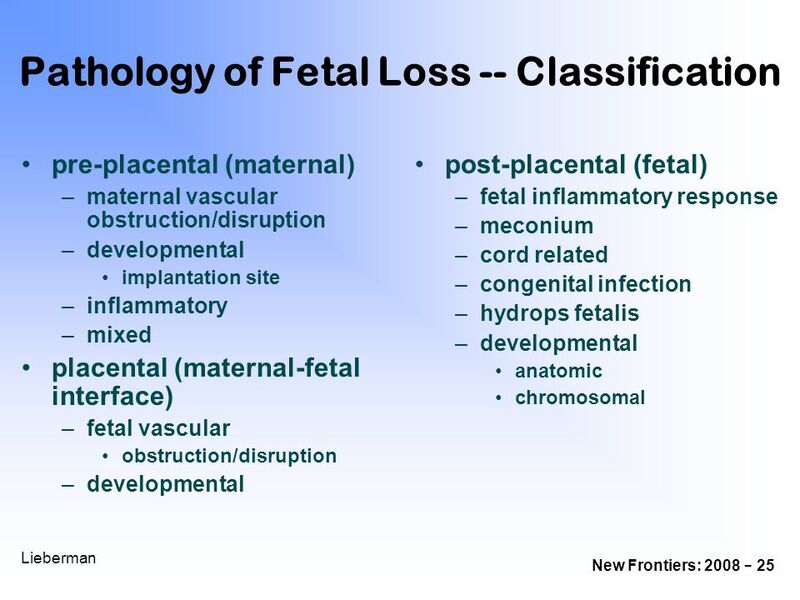 However, there is a large set of genetic abnormalities that can not be detected, and as we mentioned above, are responsible for a large number of spontaneous abortions.